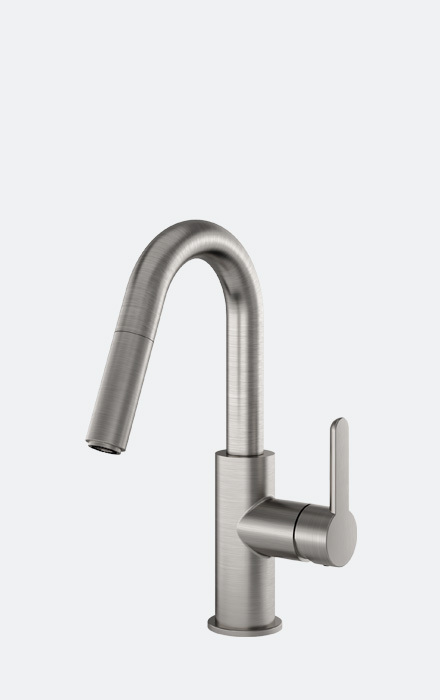 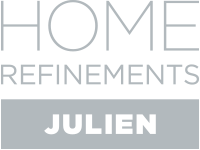 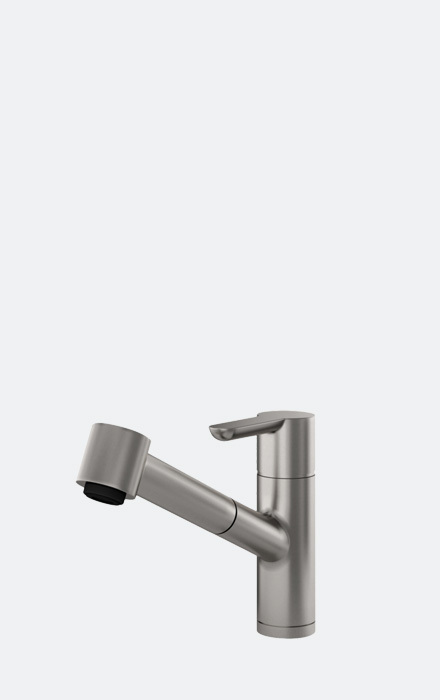 Inspired by commercial kitchens, the professional collection’s faucets are designed to deliver optimal performance worthy of the most seasoned chefs. 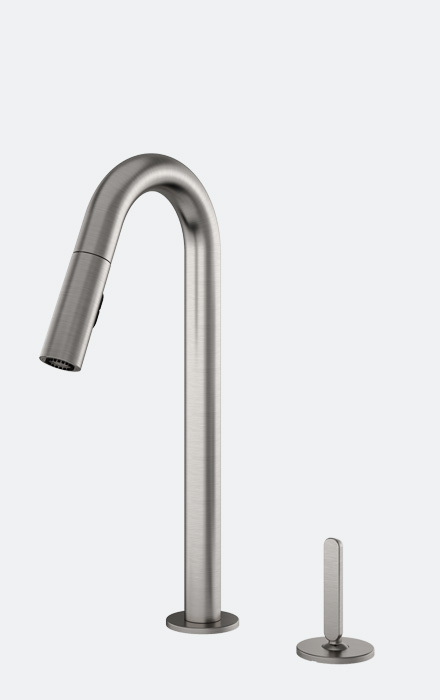 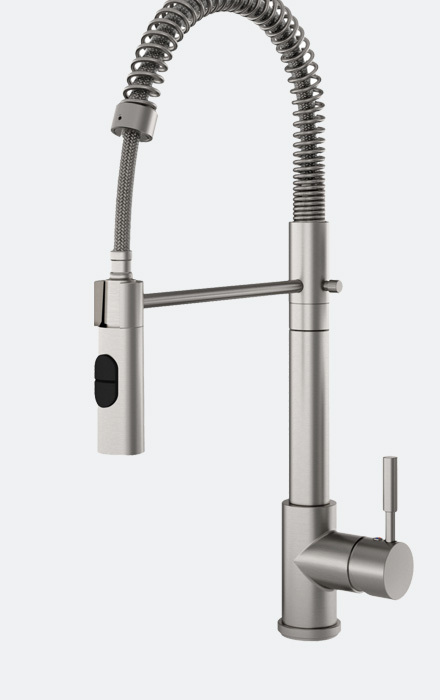 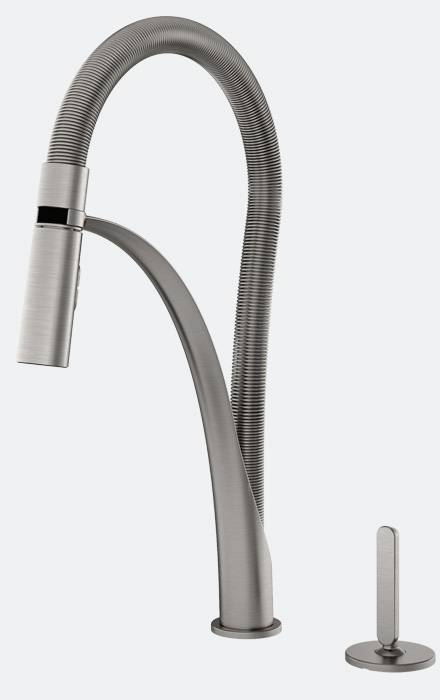 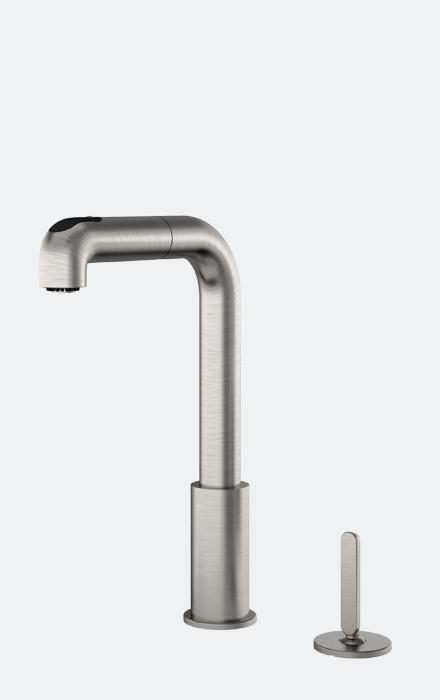 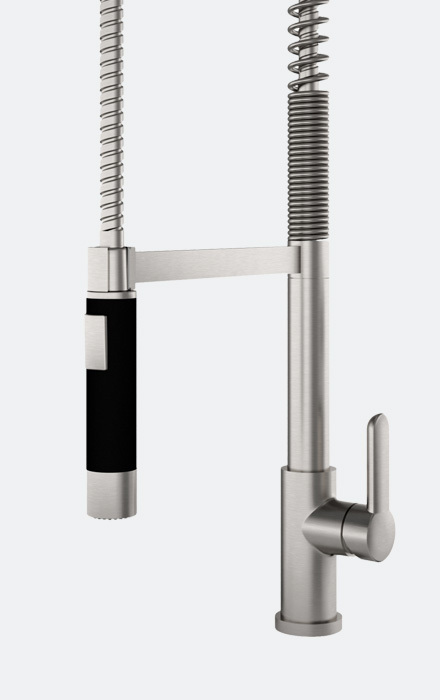 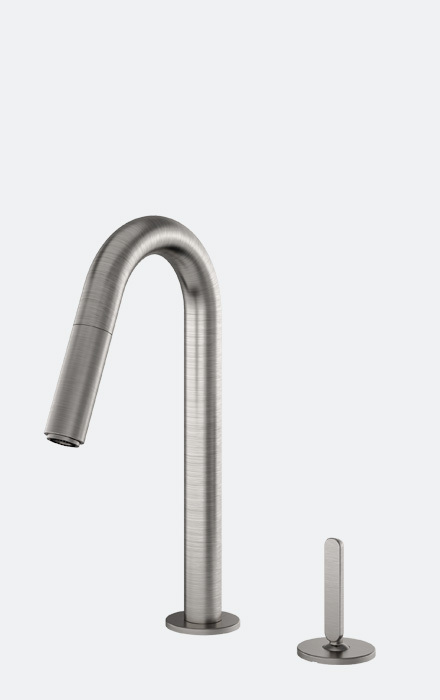 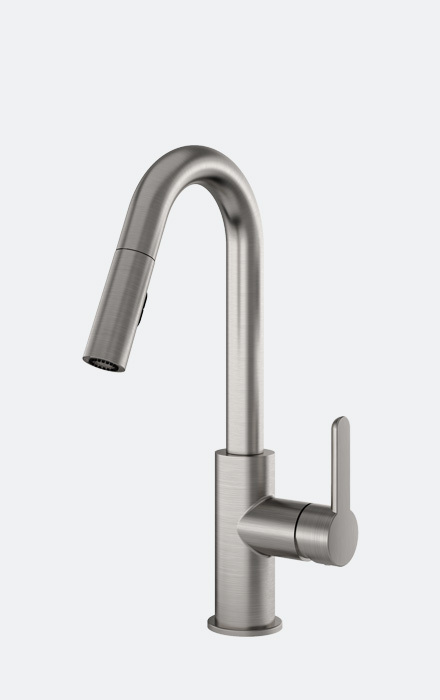 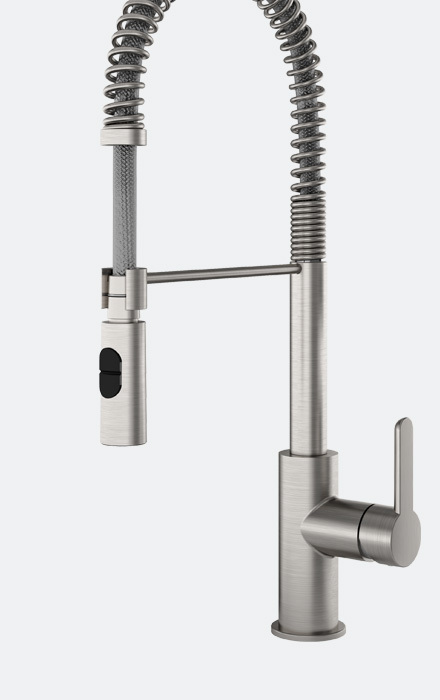 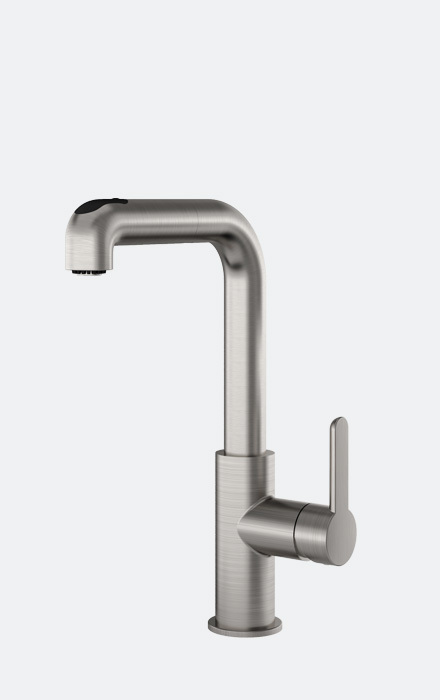 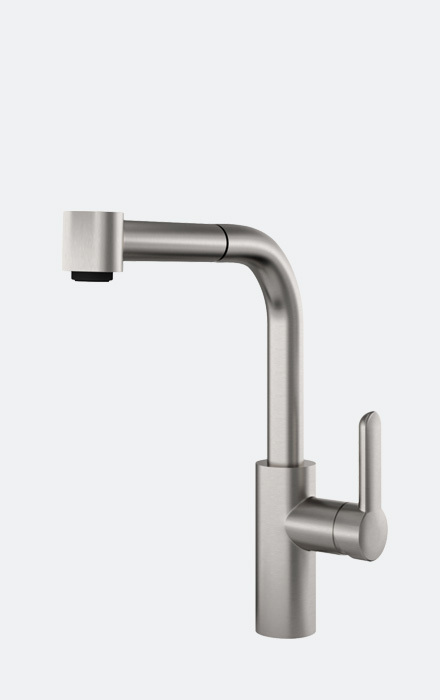 Our pull-out faucets offer great flexibility and are available in various configurations for kitchen and bar sinks. 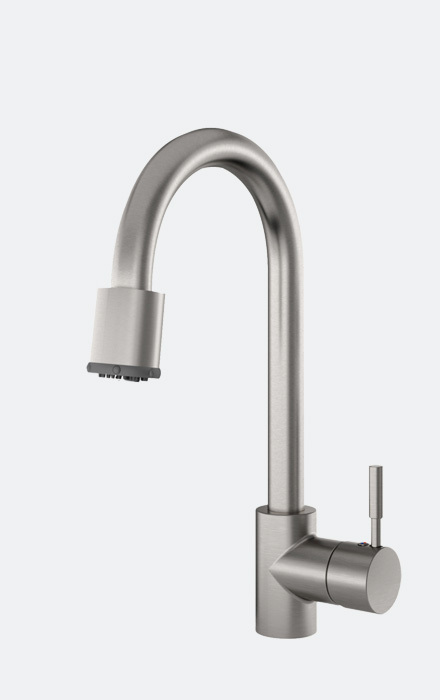 Their pull-out spray heads make preparing food and cleaning the sink a snap.